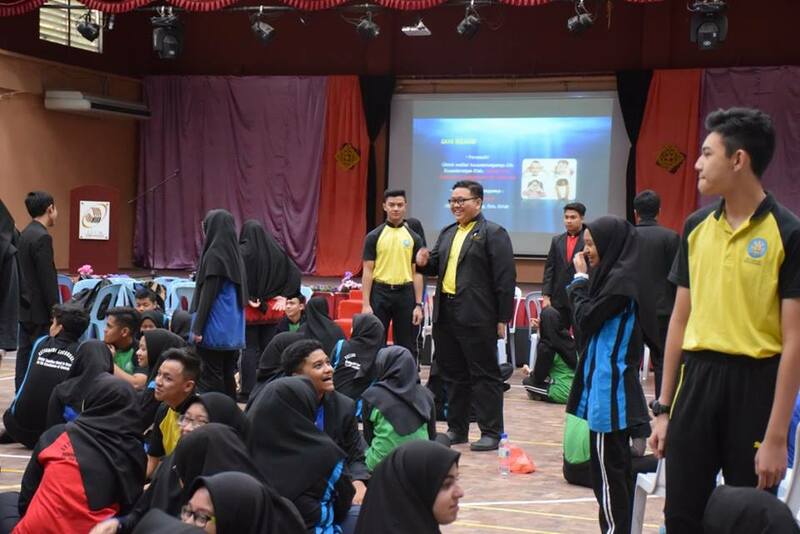 10th January 2018, 8:00 a.m. – 4:00 p.m. 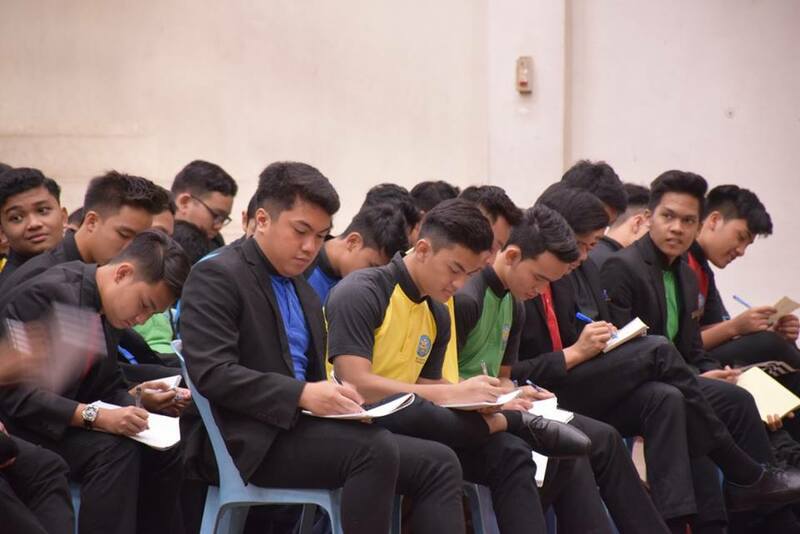 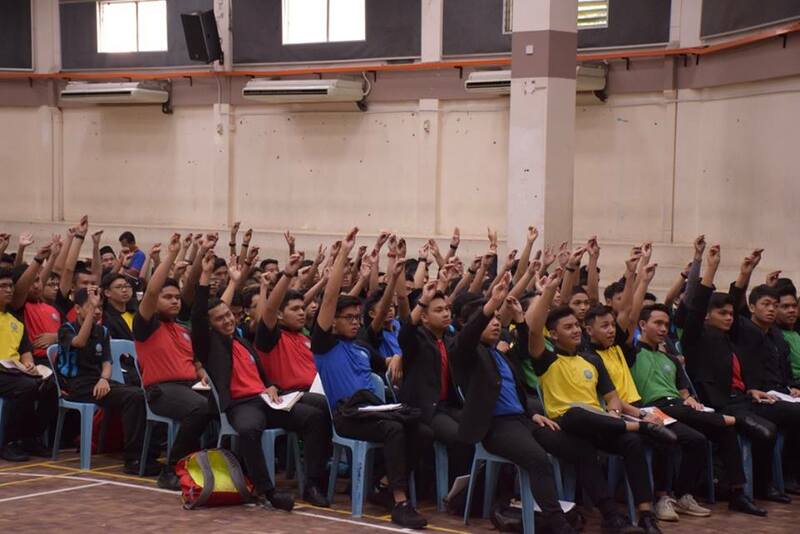 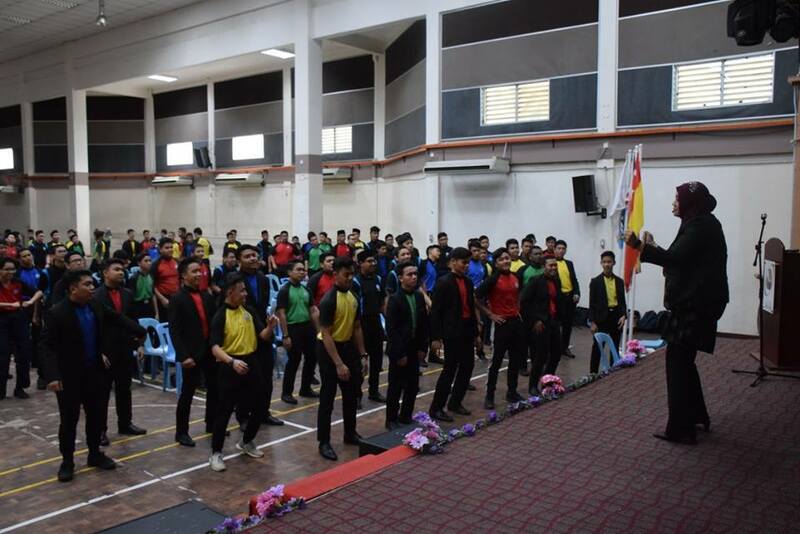 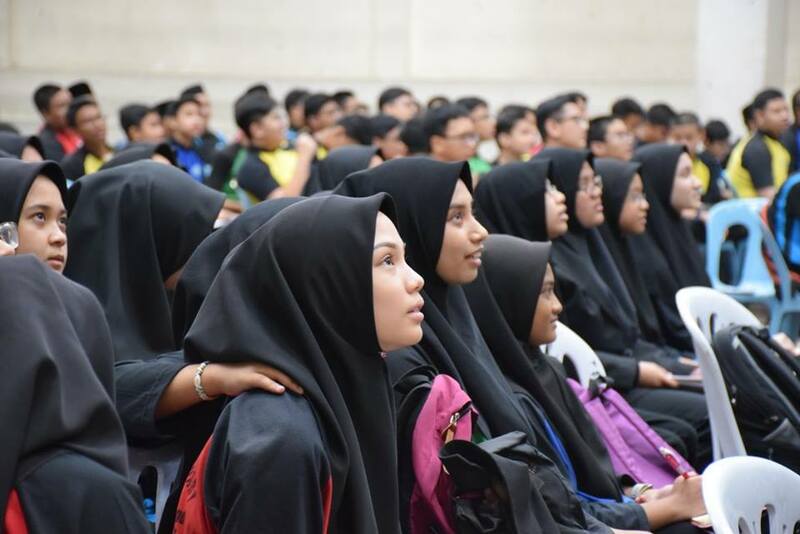 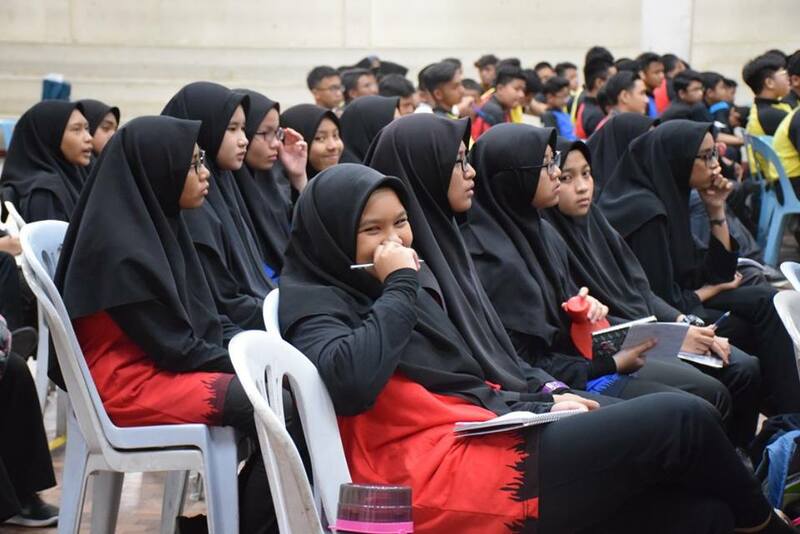 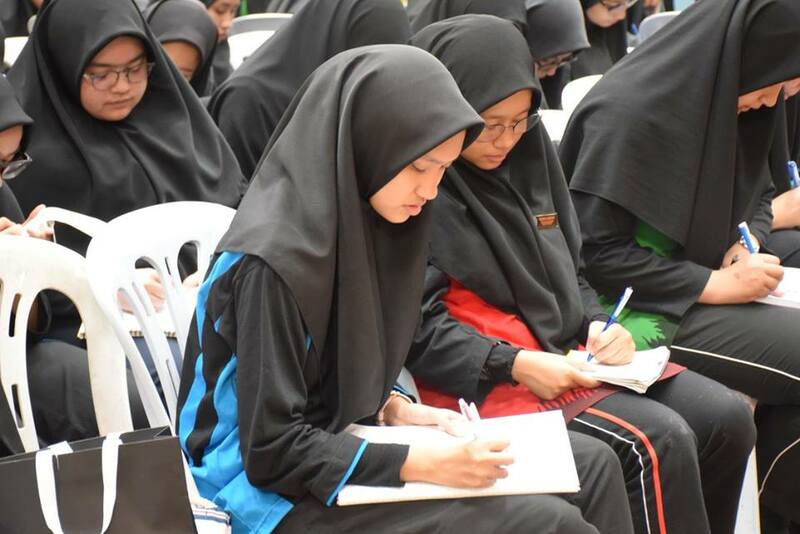 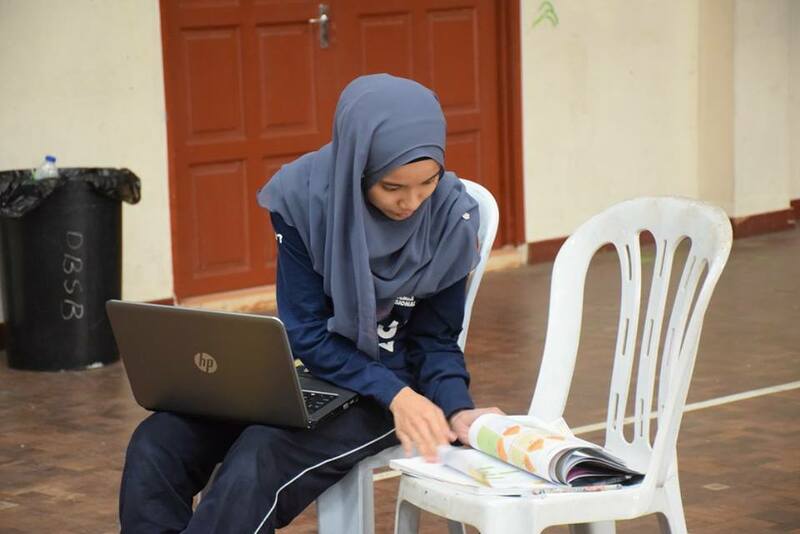 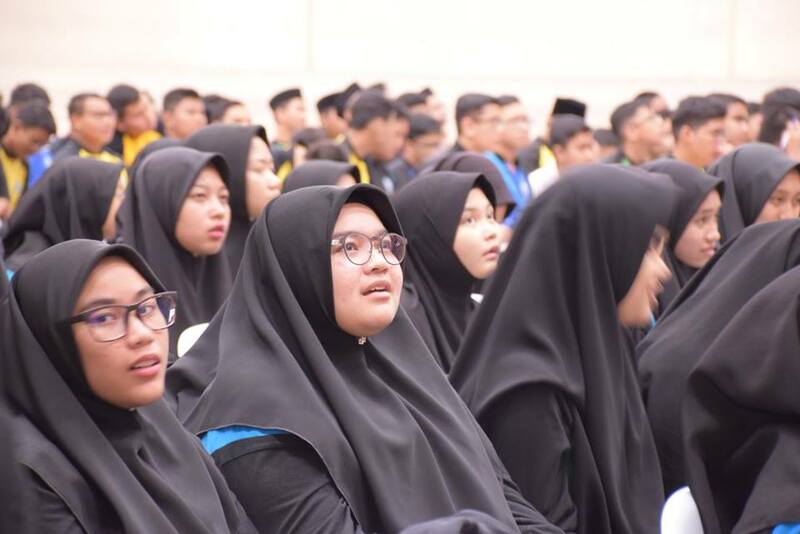 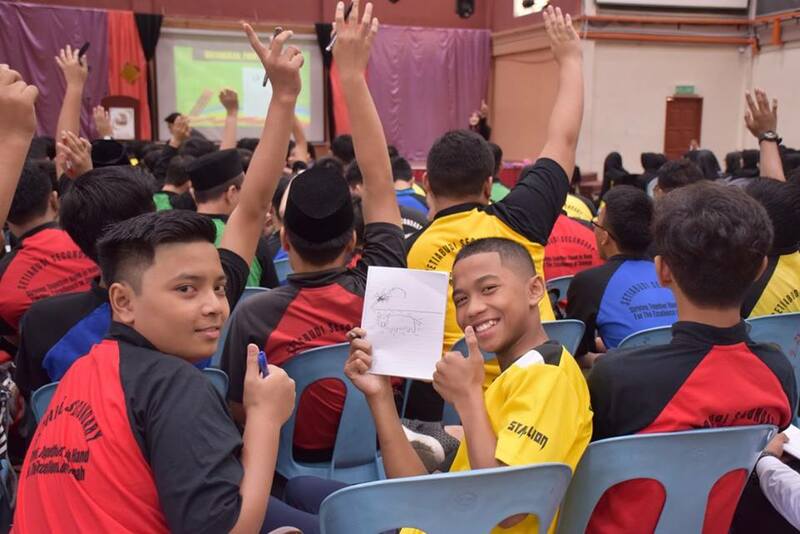 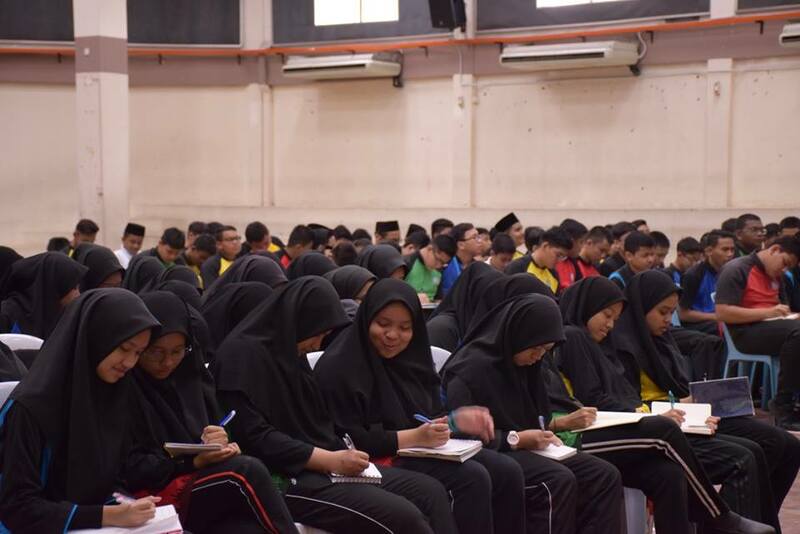 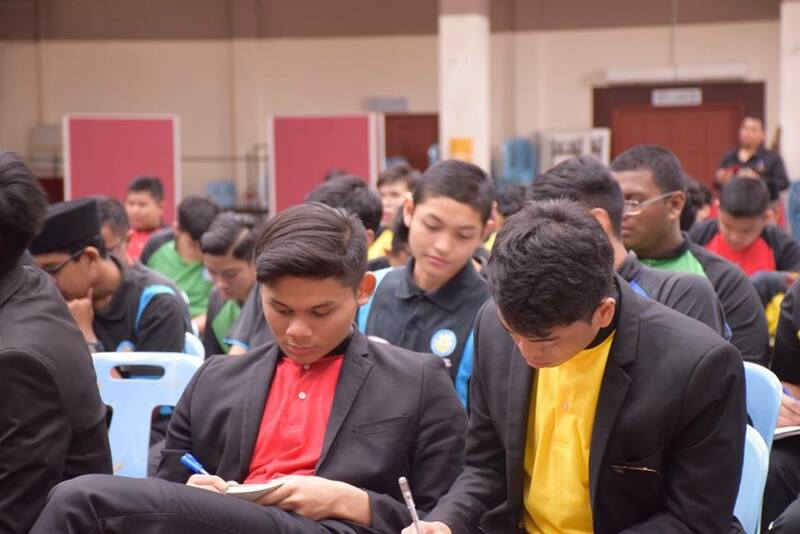 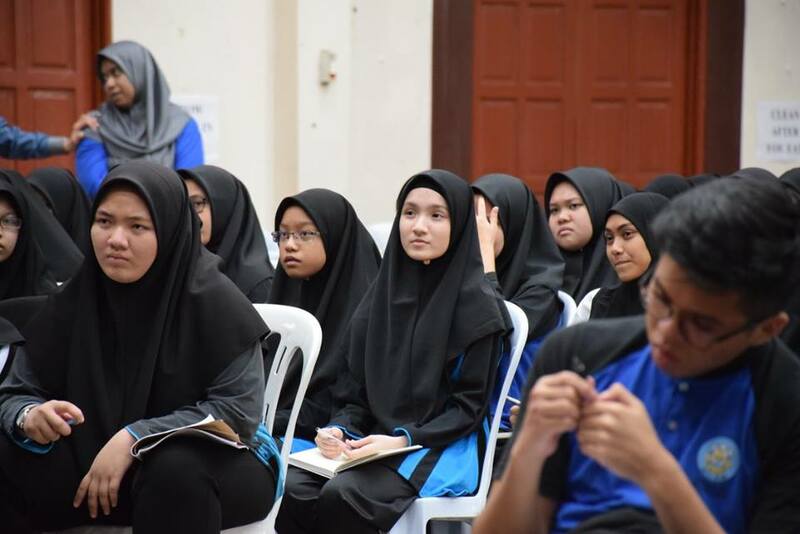 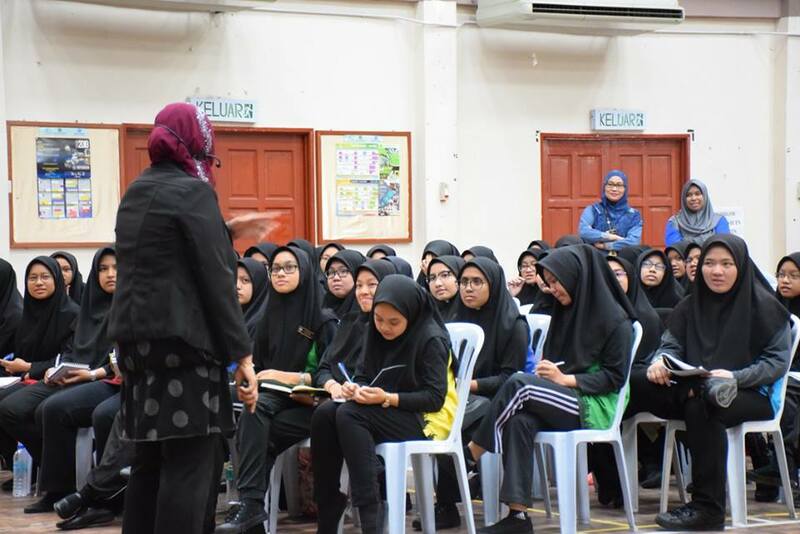 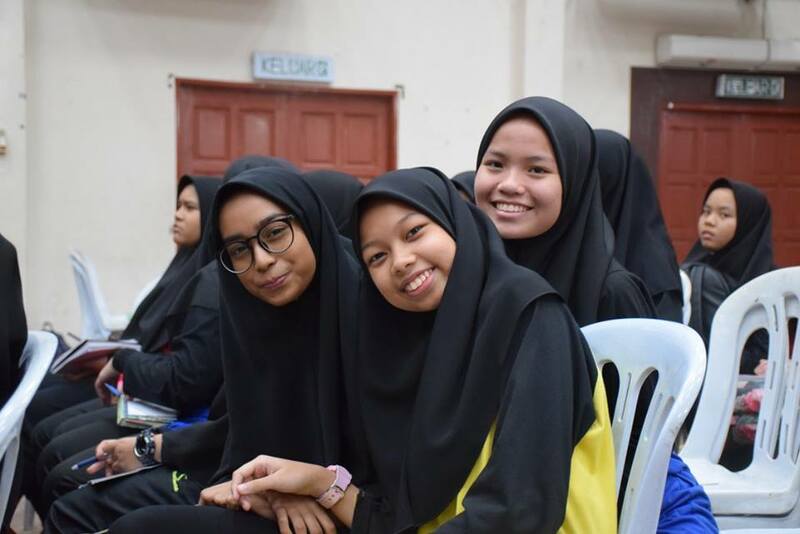 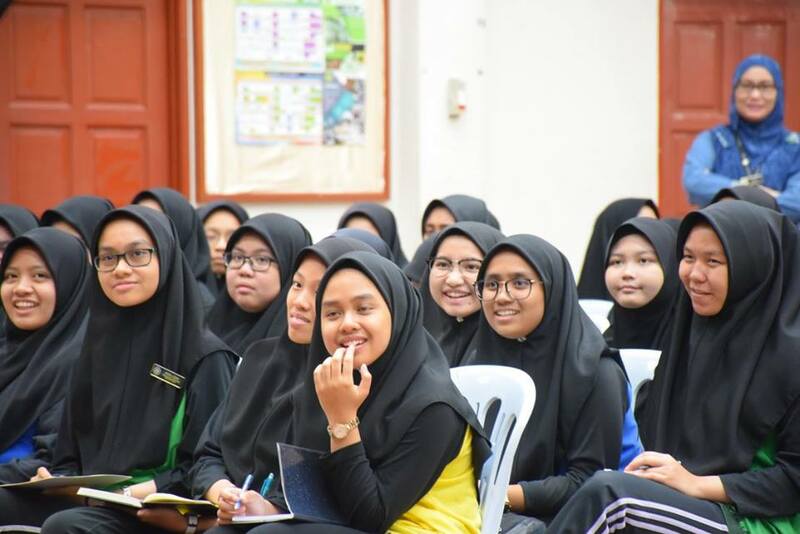 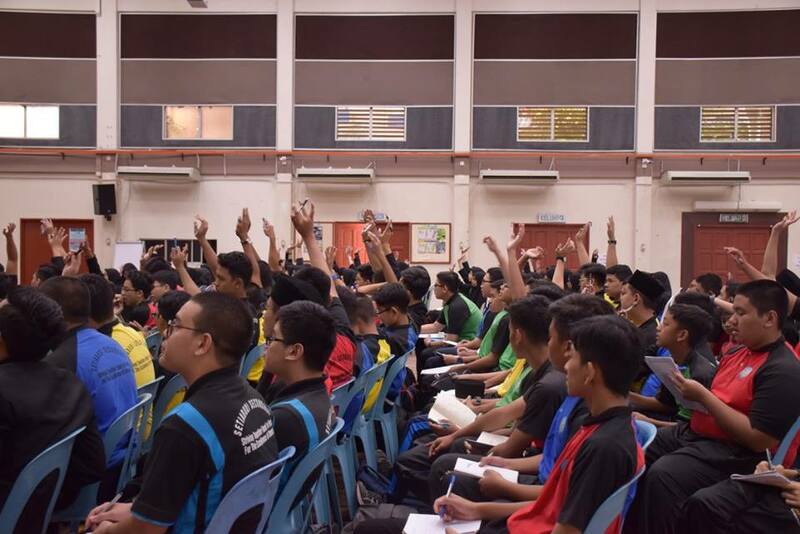 The objective of the workshop is to motivate and prepare the students physically and mentally for their upcoming PT3 and SPM examination this year. 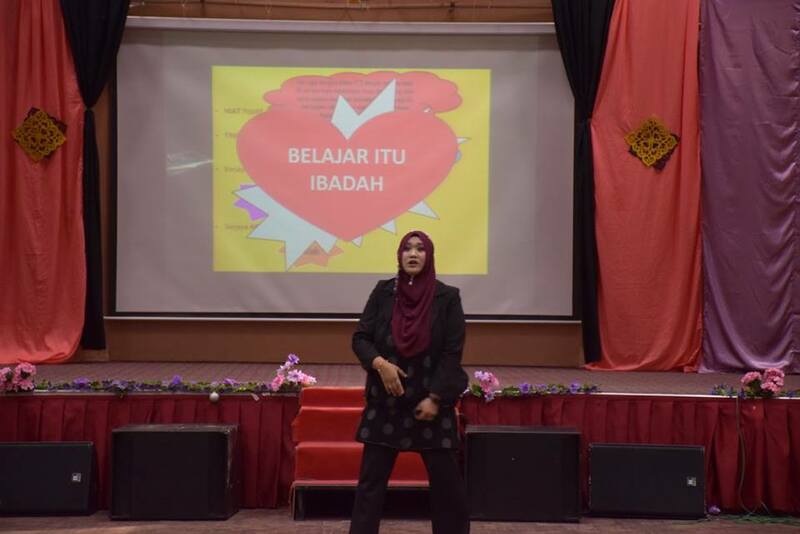 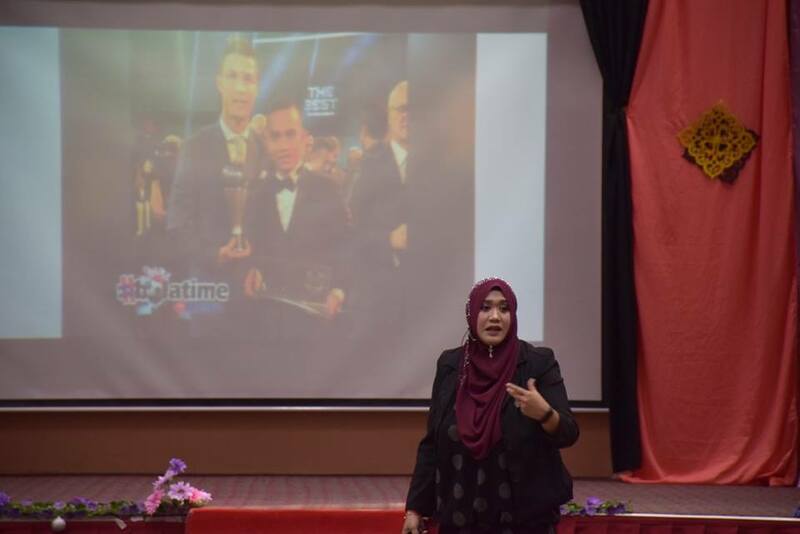 The invited speaker was Puan Rafidah Asnawi.